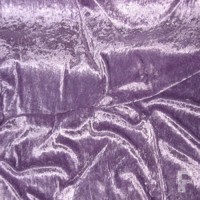 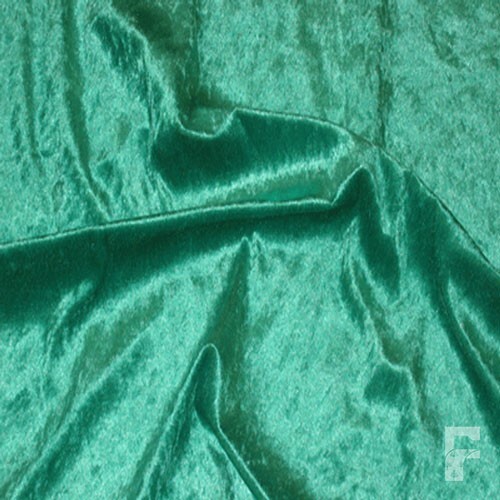 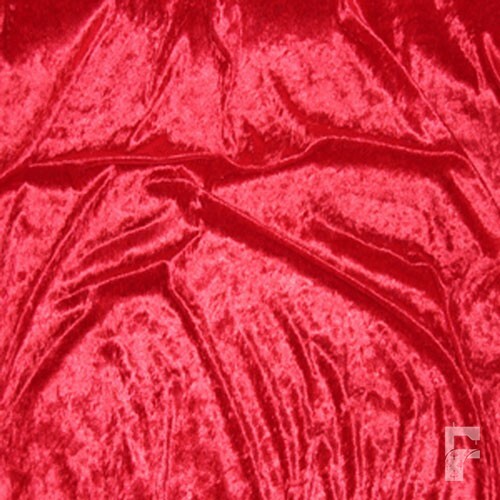 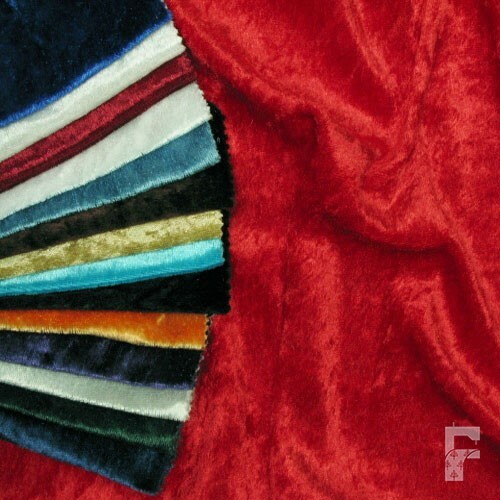 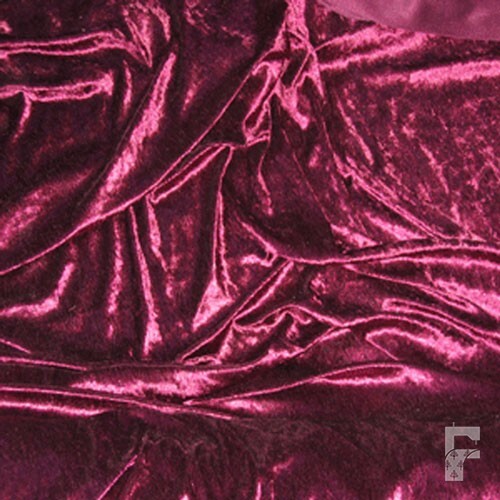 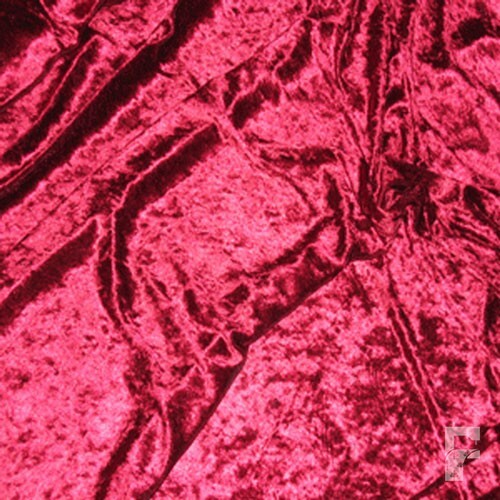 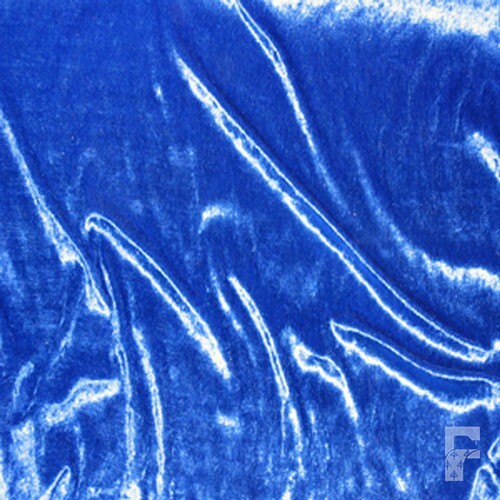 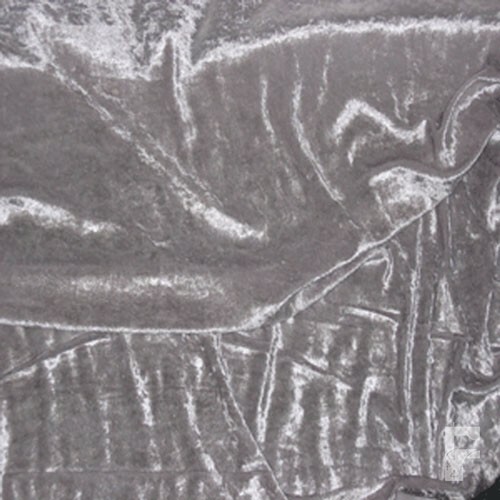 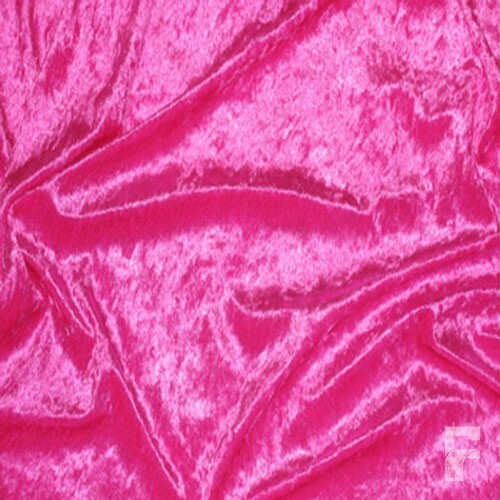 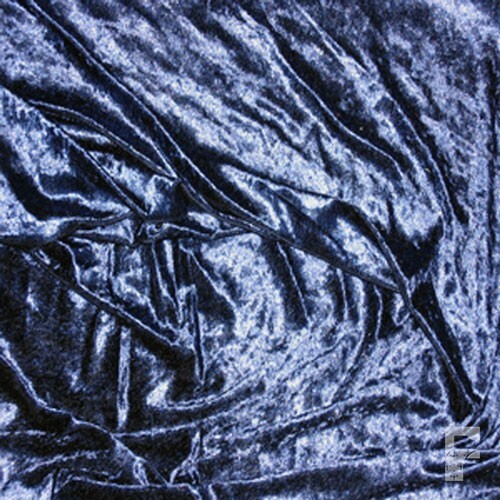 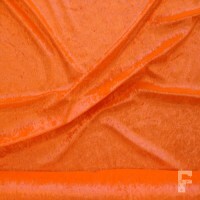 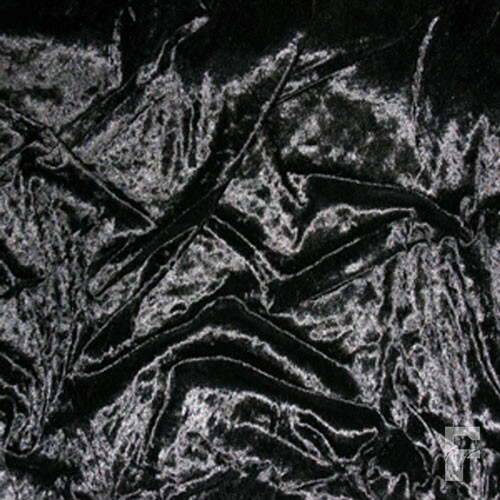 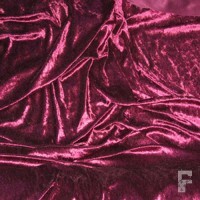 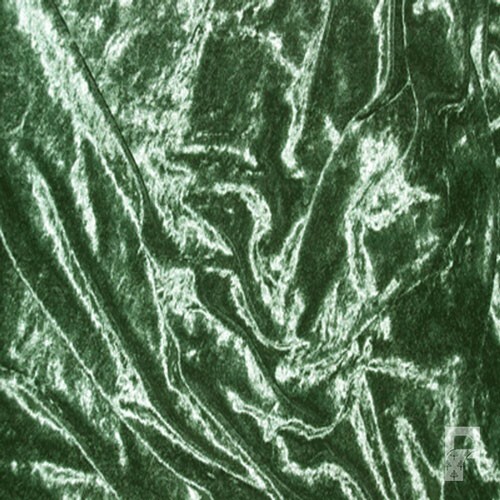 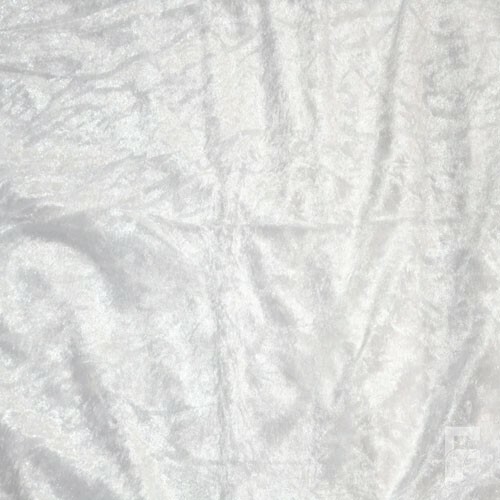 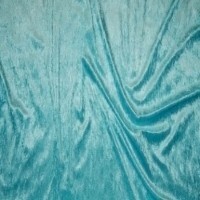 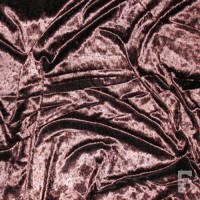 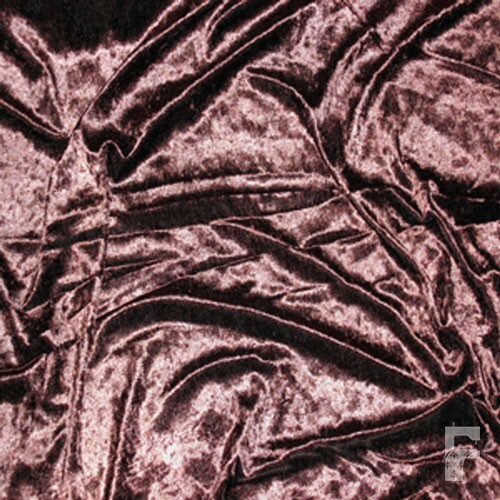 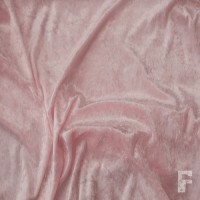 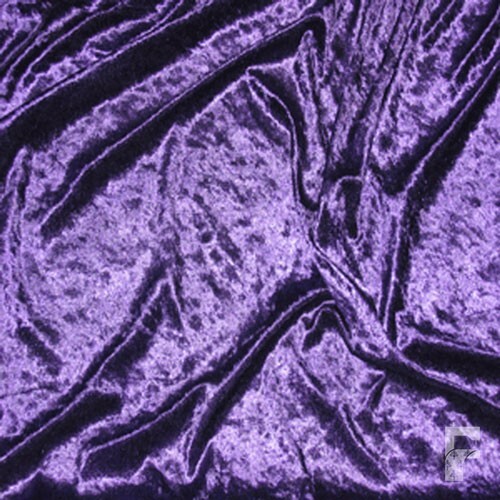 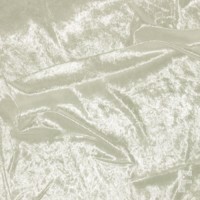 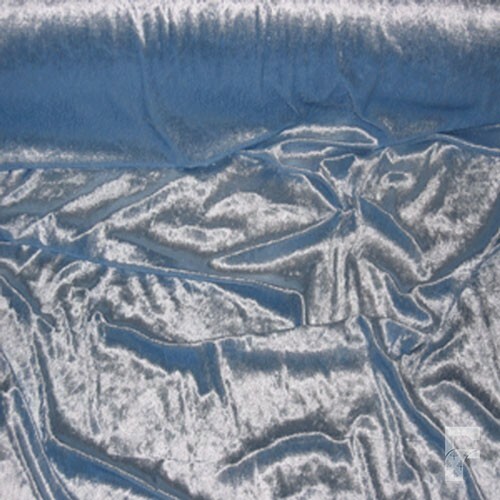 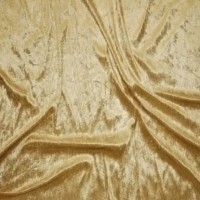 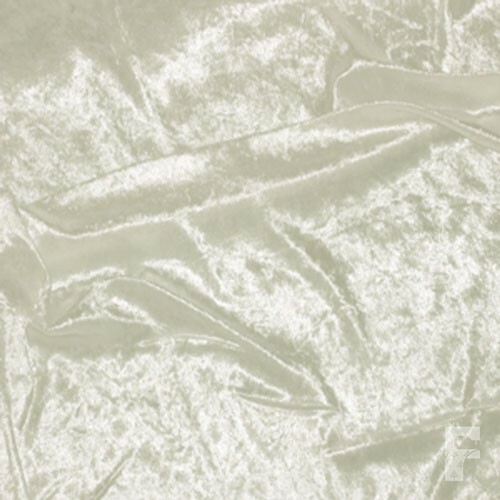 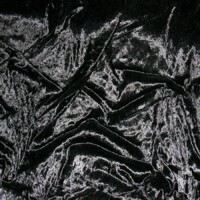 Crushed Velvet (Velour) Fabric is a soft synthetic fabric with a one way stretch. 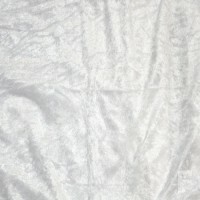 It has a crushed effect which also captures the light to give a beautiful finish and soft touch. It has many uses including clothing, gowns, robes, curtains, displays, table covers, soft furnishings and more. 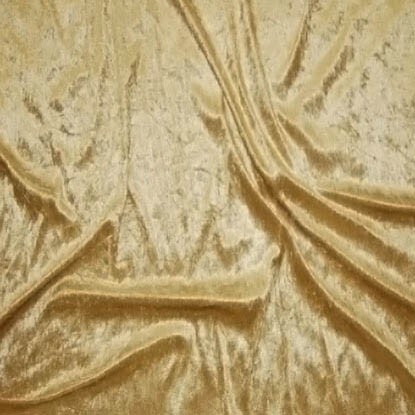 More recently we have had customers use it to line a music studio wall and ceiling and a riding club have used it for costumes at a horse show! 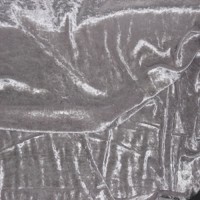 Per metre - all multiple metres will be in one length. 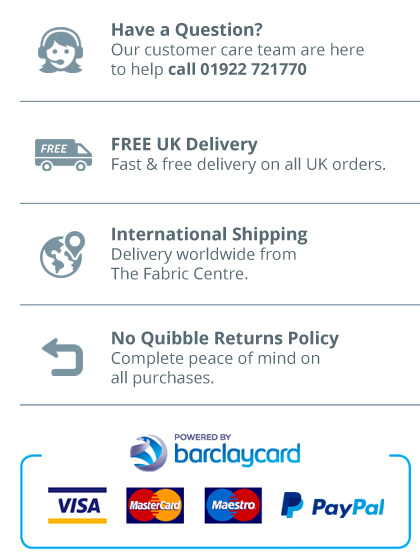 The majority of orders are sent via Royal Mail 24. We occasionally use Royal Mail's Recorded and Special Delivery services. 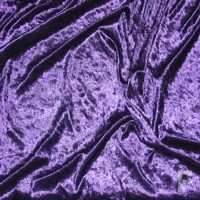 Larger orders are sent via FedEx's next day service. 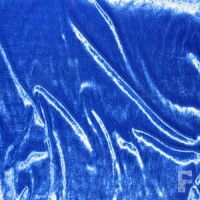 This is a flat rate charge irrespective of order. 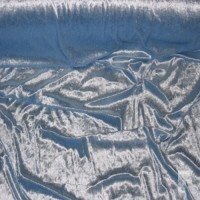 Orders are sent via Royal Mail Standard Air Mail. 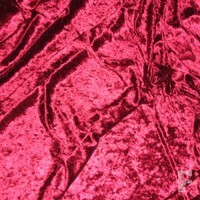 Larger orders are sent via courier.